Magic 106.7 is hosting its annual Film Festival this summer in the Prudential Center South Garden every Saturday! 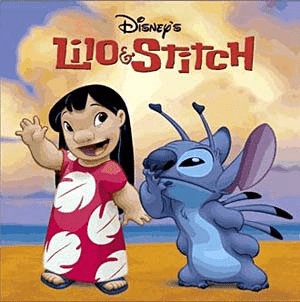 The movie this week is Lilo & Stitch! The fun starts at 6 p.m. but the movie starts right after sundown. For more information about this fun & free event, please click here.